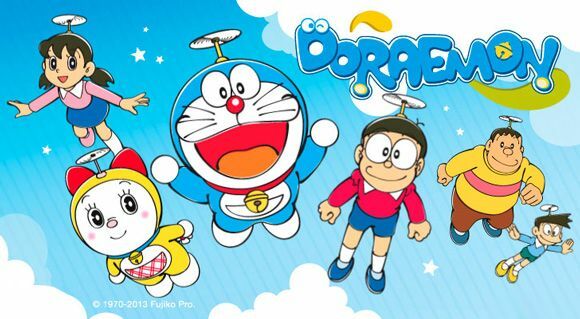 You are going to Watch Doraemon Episode 8 English dubbed online free episodes with HQ / high quality. Stream Anime Doraemon Episode 8 Online English dub “Machine Copy Machine!” – Doraemon shows Noby a gadget that can copy the abilities of any machine, but in Big G’s hands, the gadget brings Noby nothing but misery. “My Own Golden Cloud” – Noby learns some very important lessons in cloud–riding.